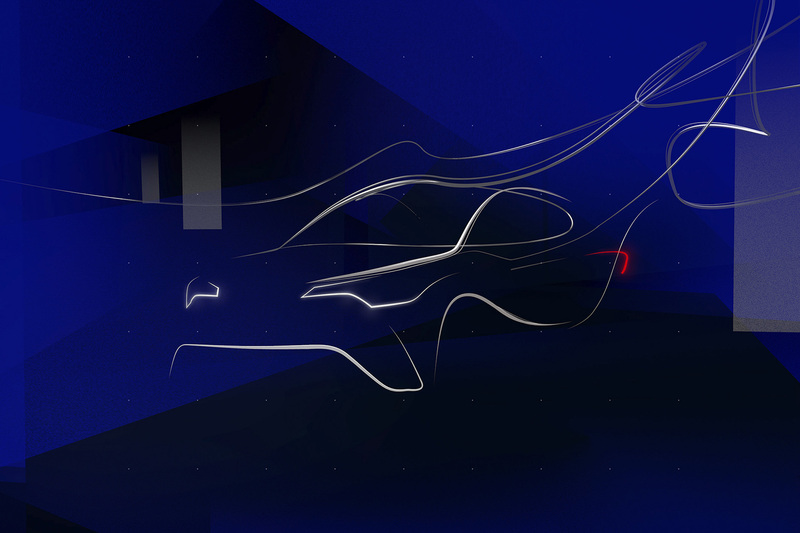 Toyota just revealed the information regarding its presence at Geneva Motor Show. It will be there with three new models, and we look forward to see them! The most expected of them is the C-HR, because there is hardly any information about it. It’s based on the C-HR concept and it will help the Nippon manufacturer to enter the expanding C-segment crossover. So it will attack the Honda HR-V, the Hyundai Tucson and the Renault Kadjar, but probably in a more dynamic style. It will probably look like a 5-door coupe, but will have an SUV-like ground-clearance. So, the driving position will be high enough to provide good visibility, while the driving experience will be as sporty as possible. Toyota says that the styling is dramatic, representing a step forward in the segment and it represents their new design language. Another new model expected at Geneva is Proace Verso. 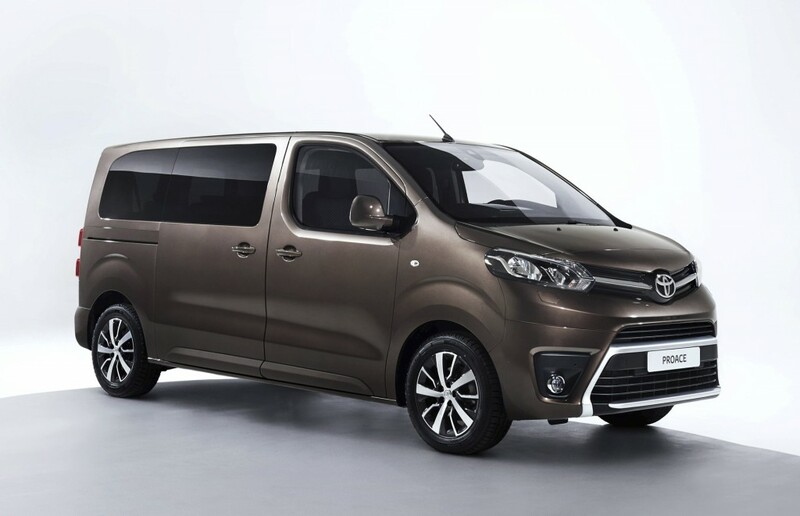 It’s built on the same platform as Citroen Spacetourer and Peugeot Traveller, so it’s the same spacious nine-seater MPV. It’s also available in three body lengths, like its French brothers, and it marks the beginning of Toyota presence in the luxury-MPV class. It scored excellent at the Euro NCAP crash-test, becoming the safest vehicle in its category. 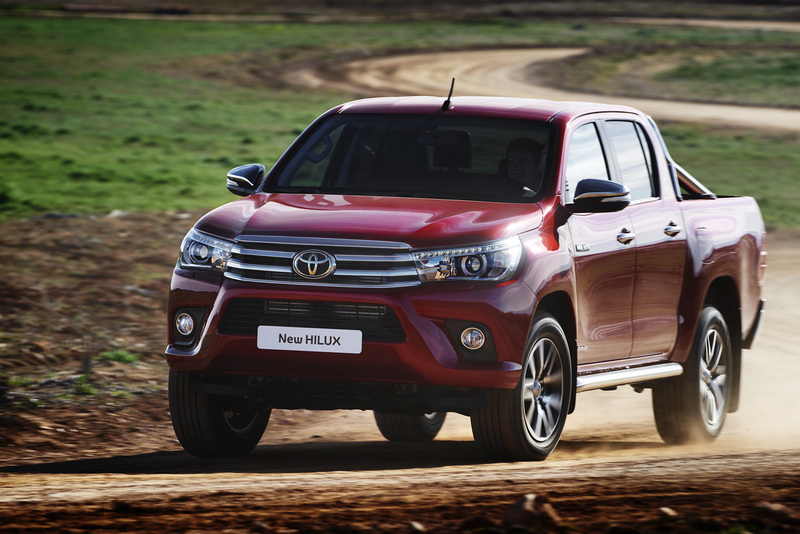 Finally, the new Hilux will be unveiled at Geneva. It’s totally new, and if the outgoing model looks strong, the new one is built on an even stronger chassis! And because strong doesn’t mean necessarily greedy, it is even more efficient, thanks to the new 2.4 l D-4D engine. Toyota will be hosted in Hall 4, so don’t miss the opportunity to meet the new models!